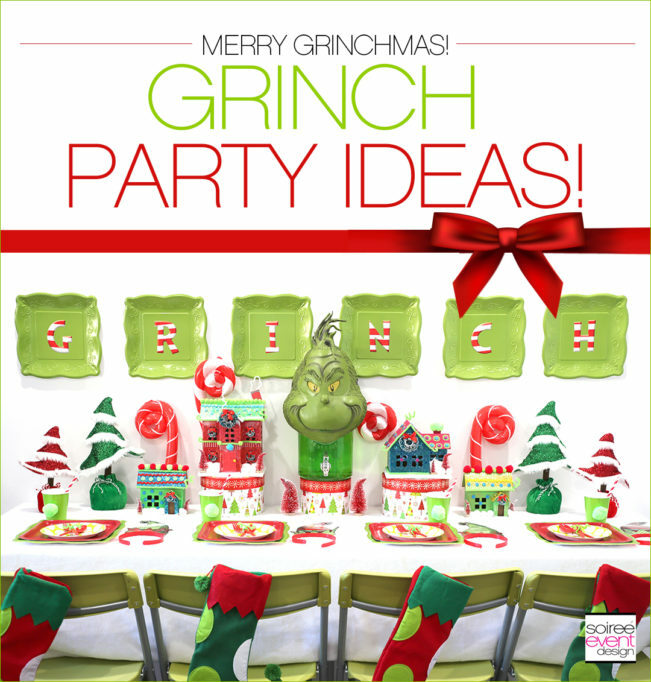 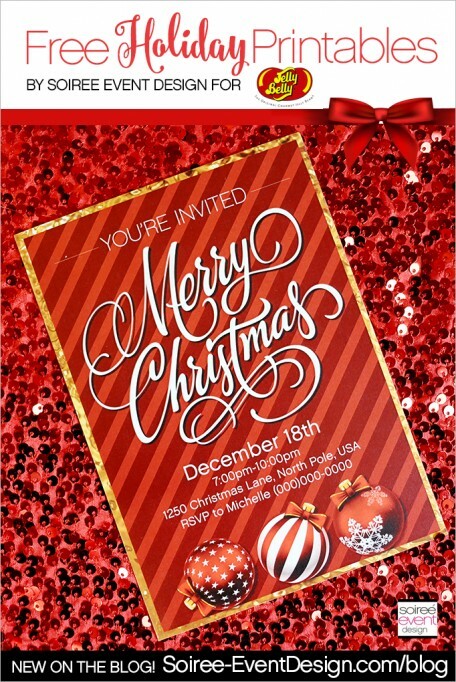 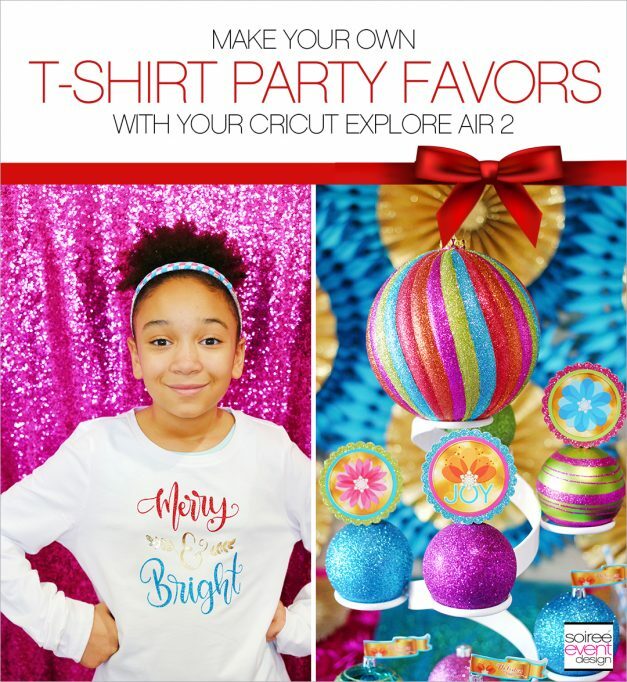 Merry & Bright Christmas Party with Cricut + Giveaway! 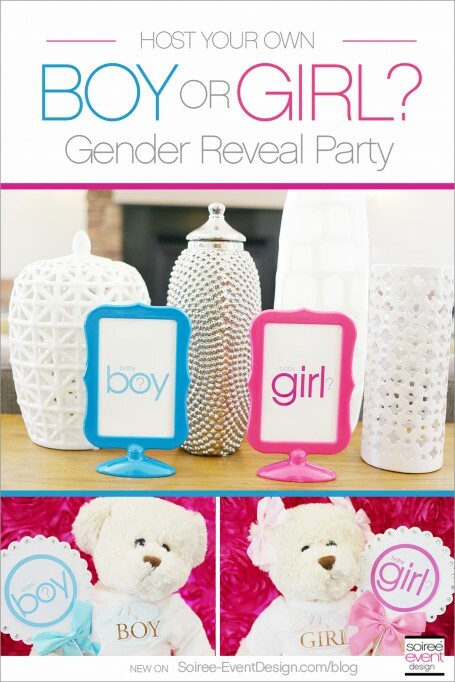 How to Host Your Own Gender Reveal Party! 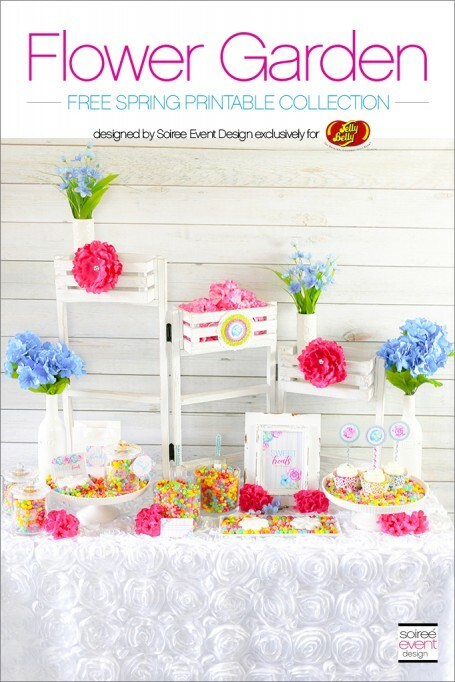 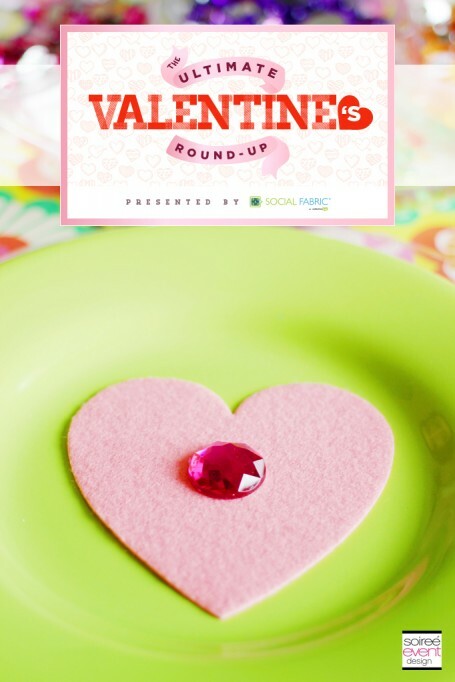 Flower Garden Jelly Bean Bar + Free Printables! 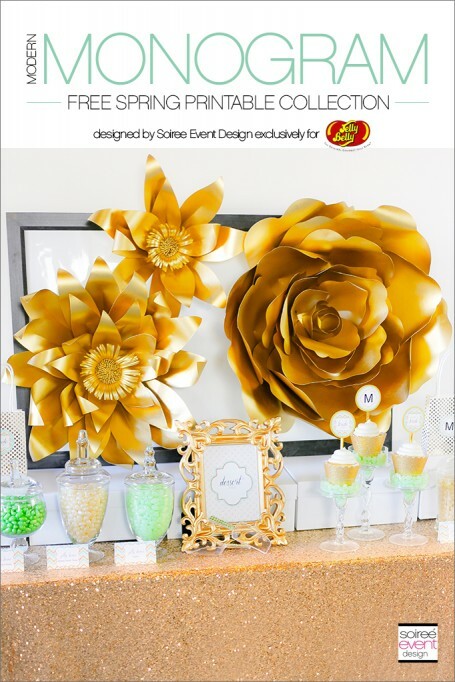 Gold Bridal Shower + FREE Spring Printables! 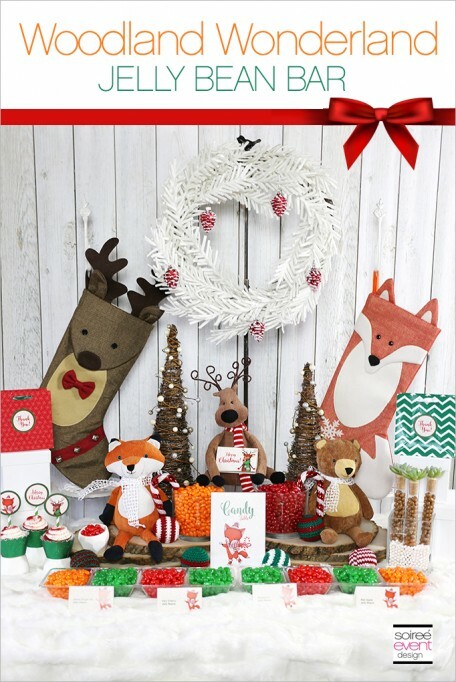 Woodland Wonderland Jelly Bean Bar + FREE Printables! 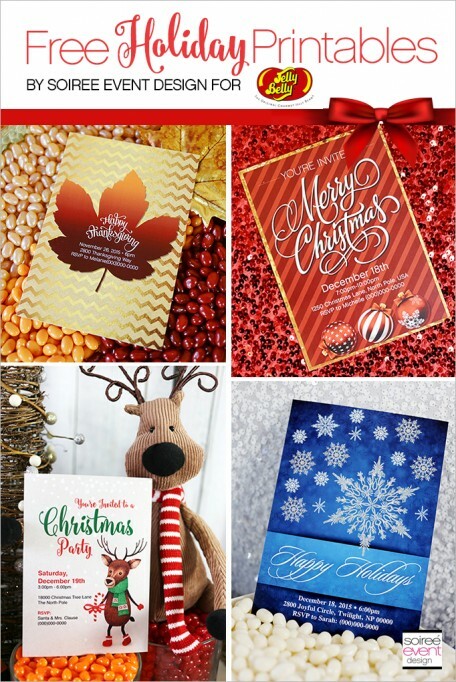 Merry Christmas Jelly Bean Bar + FREE Printables! 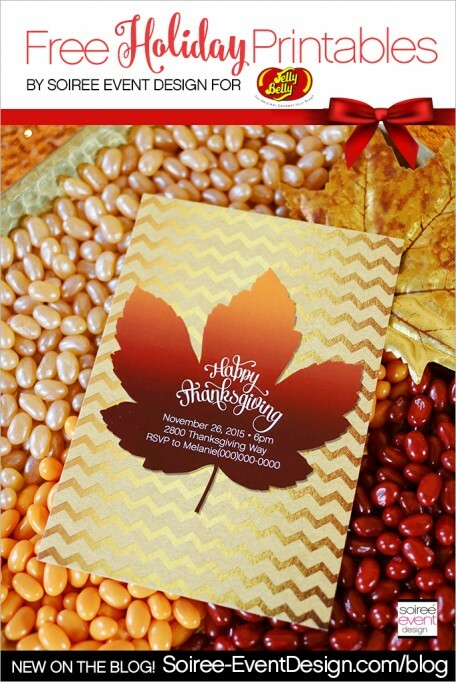 Thanksgiving Jelly Bean Bar + FREE Printables!